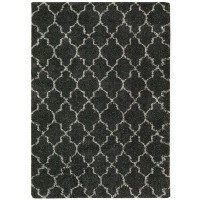 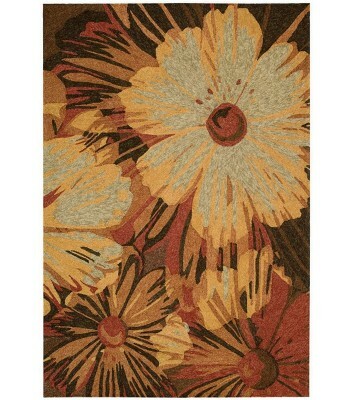 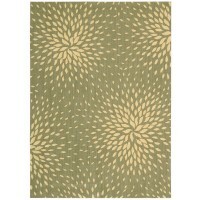 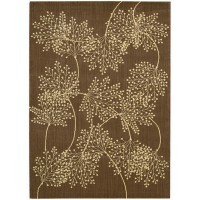 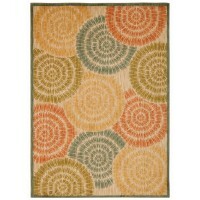 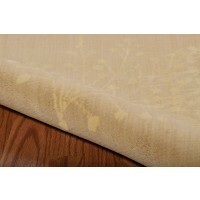 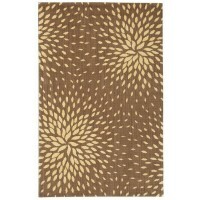 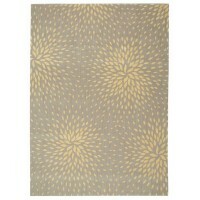 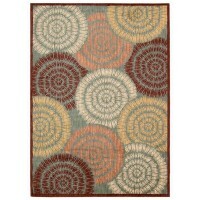 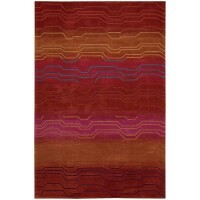 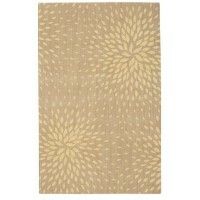 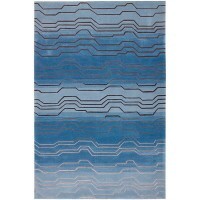 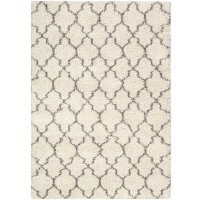 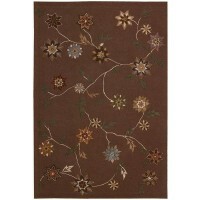 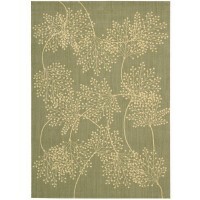 Description : Bring a sense of tropical extravagance into any space with this versatile indoor/outdoor floral print rug. 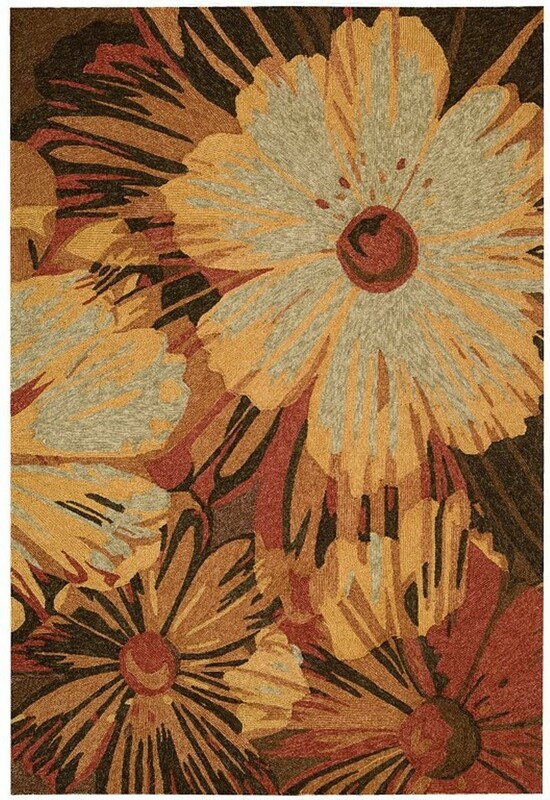 Featuring a palette inspired by the setting sun, the oversized floral designs of this rug just glow with the fading light of a tropical sunset. 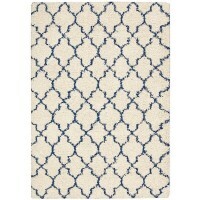 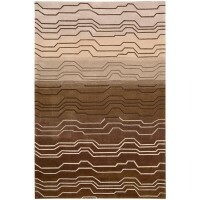 Durable and fade resistant, this rug is easy to maintain and will withstand the element, making it the ideal centerpiece for your patio, deck, poolside or garden.